Join the New England Historic Genealogical Society for their First Friday Lecture Series! When Alex Woodle began his journey to uncover his family history, he never imagined just how far it would take him. 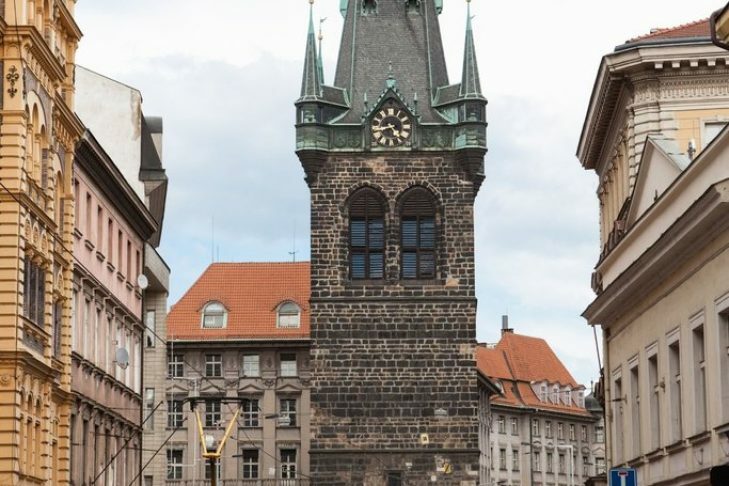 In this talk, Alex will share the story of how his search for his ancestry led him to the Czech Republic, where he would become involved in the restoration of a Jewish cemetery and the synagogue where his family worshiped. About the Speaker: Alex Woodle is the former Director of the Circulating Library of the New England Historic Genealogical Society. He has published many articles on his own research and presented papers at local, regional, and international genealogical conferences. He teaches an Introductory Genealogy class at the Groton (MA) Public Library.